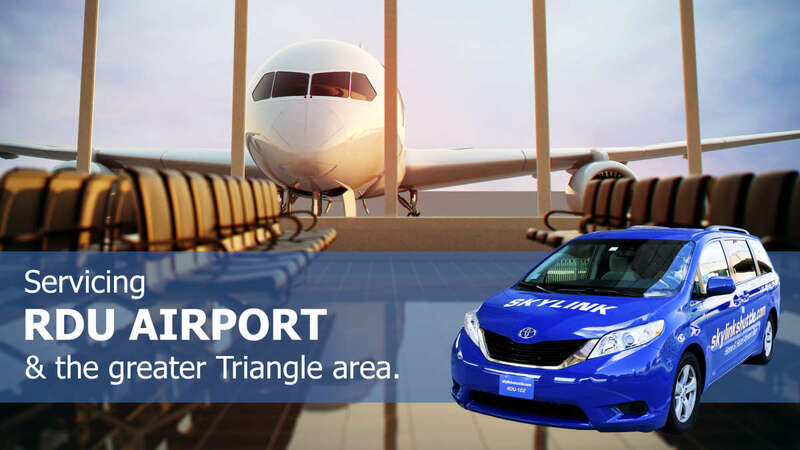 SkyLink Shuttle is a ground transportation company that can take you to and from the airport from any address in the Triangle and surrounding areas. We offer shared ride, express service and charter service. 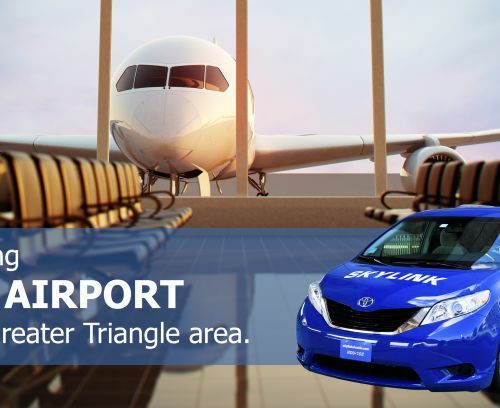 Save 10% with Skylink Shuttle!